Ever heard the phrase: "A happy customer is a repeat customer"? Even if you haven't, if you own a business, you know the power of this statement. 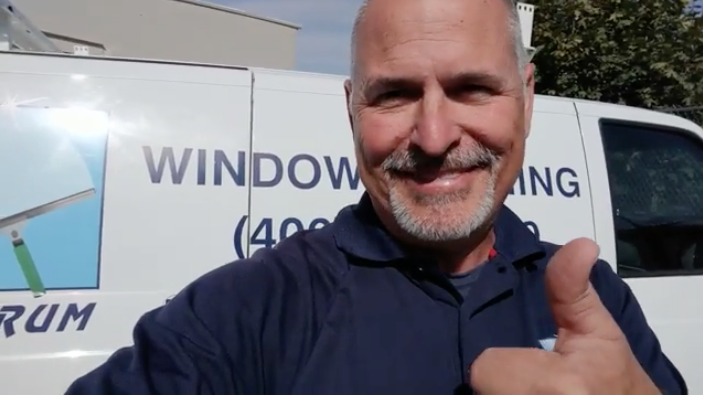 As the owner of Spectrum Window Cleaning, Sid Graef is no stranger to the importance of happy customers. Sid also knows that these customers can often become his biggest fans, spreading word of his business beyond themselves to their friends and family. Word of mouth via a happy customer is key to building trust with potential leads. This begs the question: What if these happy customers had a bigger platform to spread the word? That is where reviews come in. Reviews allow happy customers to draw in new business, increasing their value from a repeat customer to that of an advocate (or "fan") of your brand. #1: When people read reviews, it develops trust in advance. #2: Once someone posts a review, that is a public declaration. 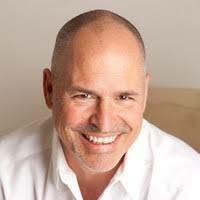 The customer will never go back- you have cemented their relationship." Customer Fan Reviews Are Important, But How Do We Get Them? Sid brought up a great point during our interview with him. He mentioned how often times, while people have the best intentions, his customer fans often forgot or didn't follow through with leaving him a review. "It's simple, people get busy and they forget." That is why Sid turned to NiceJob. He wanted something that would automate the processing of sending out reviews and following up with his customers. It's a lot of work for one person to be doing manually! However, the payoff is undeniable. With every happy customer review, there is a level of trust and goodwill built towards the business. When potential customers are searching for a business online, they are far more likely to hire a business who has a great reputation via their online reviews. "One lady was so happy to see me, I thought she was going to hug me when I knocked on the door! She knew who I was from my reviews online, and I'd never met her before!" Once Sid began using NiceJob, he noticed his reviews were taking off. Even before he had finished sending out all his review invitations for the first time, he had 4 new reviews for Spectrum Window Cleaning. Sid also appreciates that NiceJob has a great user interface for his customers, and said one key feature he liked was how NiceJob comes across as friendly and happy (just like his business)! 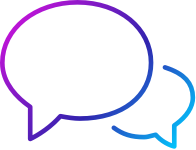 "NiceJob does a nice job because it's so friendly and happy, and creates an easy follow up for the customer." Sid also loved how the app automatically publishes his best reviews to his Facebook page. All he had to do was boost the post, and he had great shareable content created by his happy customers! The final takeaway from Sid after he started using and loving NiceJob? "It makes the job of getting reviews really simple. The time you save is more than worth the money. It did more than I thought it was going to do, and NiceJob made the whole process really easy"
If you need window cleaning in Missoula, MT look up Sid Graef with Spectrum Window Cleaning! "It makes the job of getting reviews really simple"
Ready to see what NiceJob can do for you? NiceJob users average a 76% increase in reviews in the first 3 months. NiceJob uses your reviews and photos to automate your social media marketing. NiceJob instantly publishes your best reviews and photos to your website.